With Narciso Eau de Parfum (2014), Narciso Rodriguez continued with its musky scented creations in minimalistic bottles that began with the debut fragrance Narciso Rodriguez For Her (2003). In June, 2015, Narciso Eau de Toilette was presented in a square, black bottle. The collection's new fragrance for early 2016 is housed in a bottle of delicate skin color that befits the name Narciso Poudrée. This story of sensuality and seduction continues with a new chapter - velvety, powerful and delicate at the same time; warm and strong Narciso Poudrée. 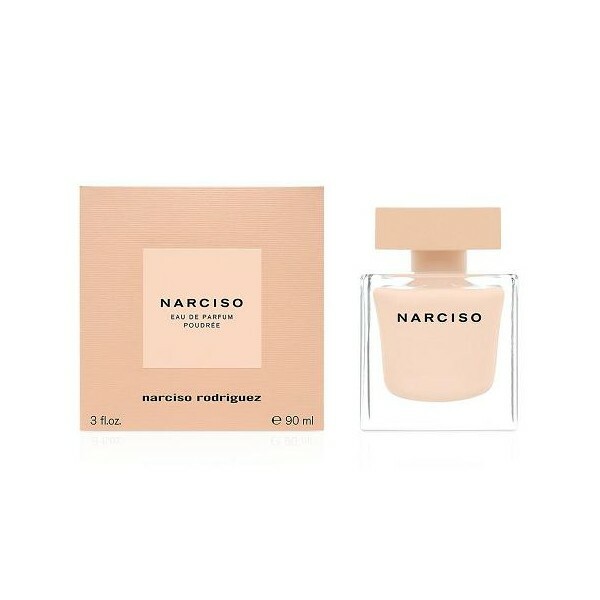 Beli parfum original Narciso Rodriguez Poudree for Women sekarang, harga termurah di Indonesia! !